Please complete the form below and your enquiry will be sent directly to Rubber Roofing via email. Your enquiry has been sent to Rubber Roofing. A Typical roof is painted with three coats of roof paint. Whereas an Eco Rubber Roof is applied at 1mm thick continuously pumped at extremely high pressure, the equivalent of nine standard layers. It sticks, is elastic and is UV resistant! Available in various colours. Don't just coat your roof, rubberise it! Eco Rubber now available at all Makri, Bućo and Jack's Paint, as well as various independent Paint Stores! We have a national network of approved applicators. 8 Reasons why you should RUBBERISE your roof! We don't just coat your roof we RUBBERISE it! 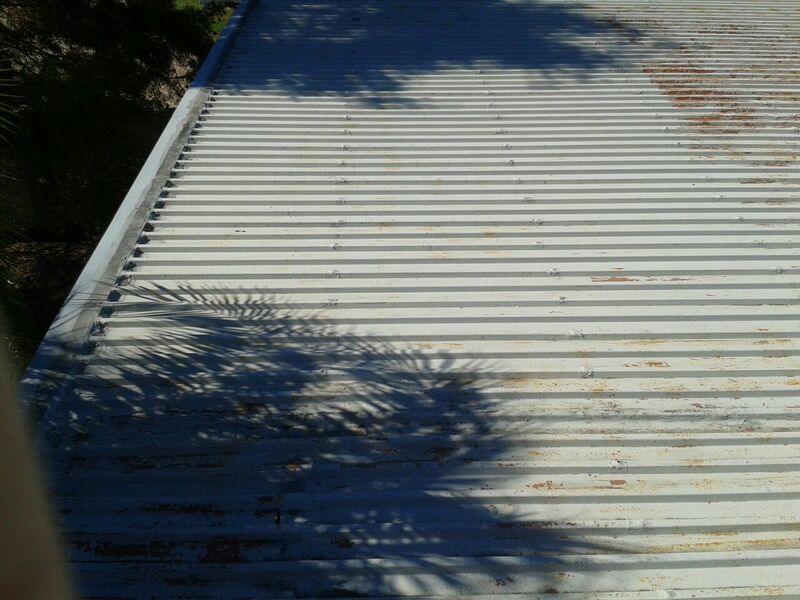 Rubber Roofing is looking forward to getting rid of those constant leaks through your roofs!